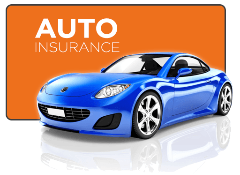 Auto Insurance Seattle | Sound Insurance Inc.
Sound Insurance Agency is licensed to sell insurance products for Washington State residents. We are conveniently located in North Seattle just minutes from I-5 near the Northgate exit. Let's spend a few minutes together on the phone or in person to discuss your families' insurance needs. You can trust Sound Insurance for the personal attention and service you deserve. Call us at 206-527-0888. Family Owned Since 1967. The cost of even a small repair makes car insurance nice to have. When we start adding in the medical expenses that can go with a car accident, insurance becomes downright necessary. 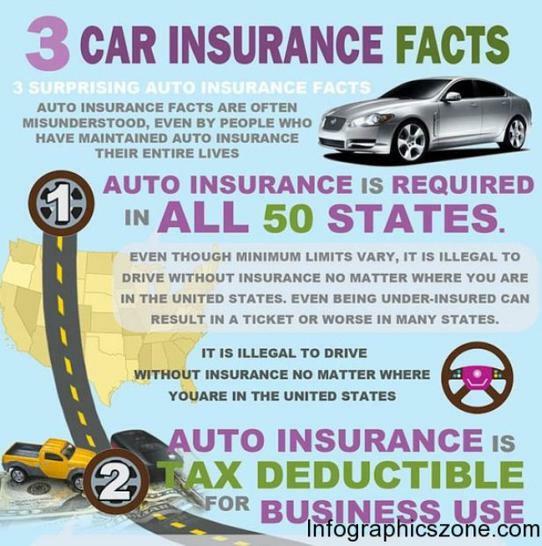 In many states, insurance is even a legal requirement before you can drive your car out on the road. 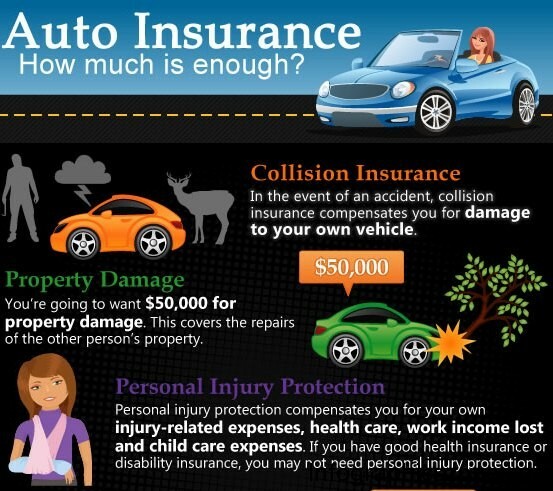 But a wide variety of options are available when it comes to insurance — there are actually seven different types of car insurance you can choose from in most cases — and it can be difficult to decide just what type of auto insurance is the best choice for you, your vehicle and your budget. Here is a list of the seven types and what you need to know about each one. Liability and collision insurance policies exclusively cover car accidents in Seattle. If something else happens to your car — weather damage, theft, an animal collision — you won’t be able to get your insurance company to address the problem. With a comprehensive insurance policy, however, your insurer will handle just about any situation that comes up.